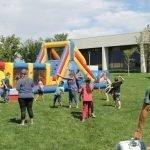 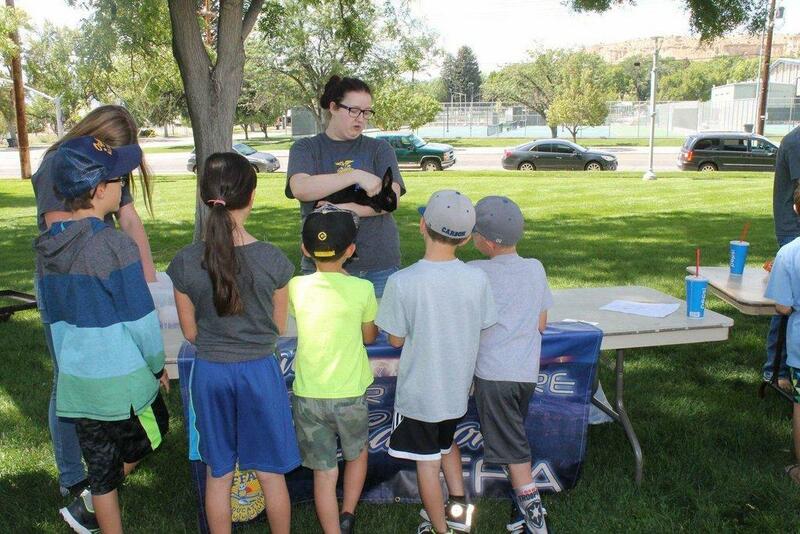 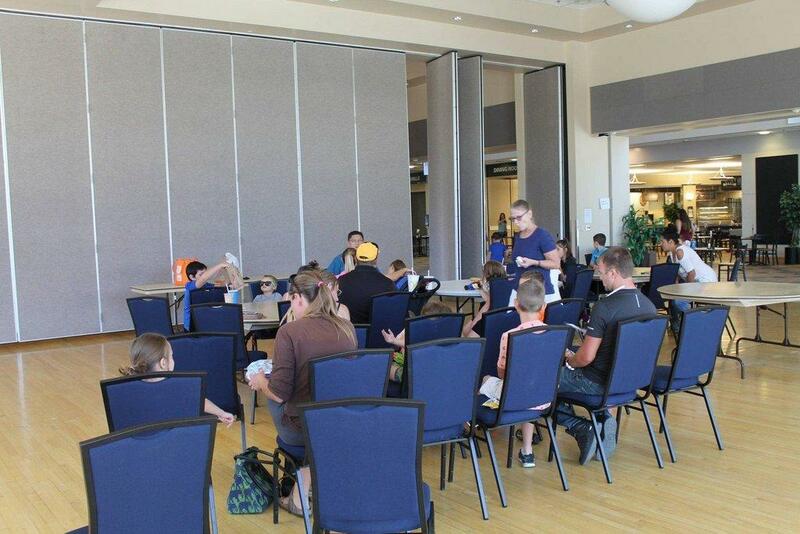 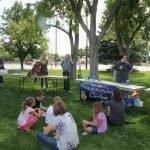 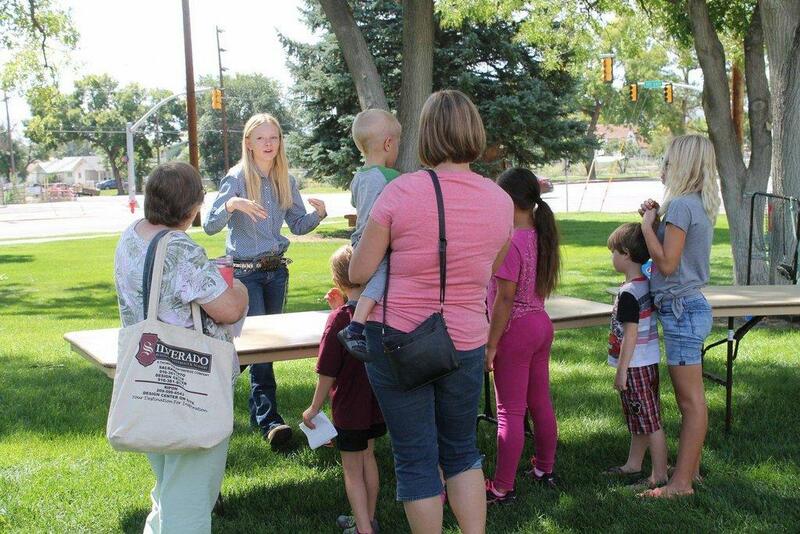 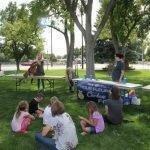 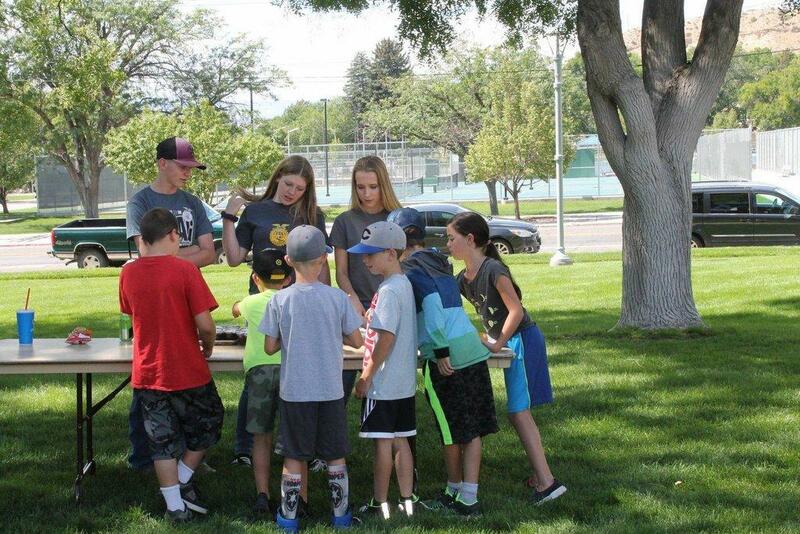 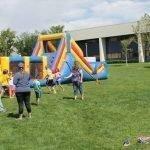 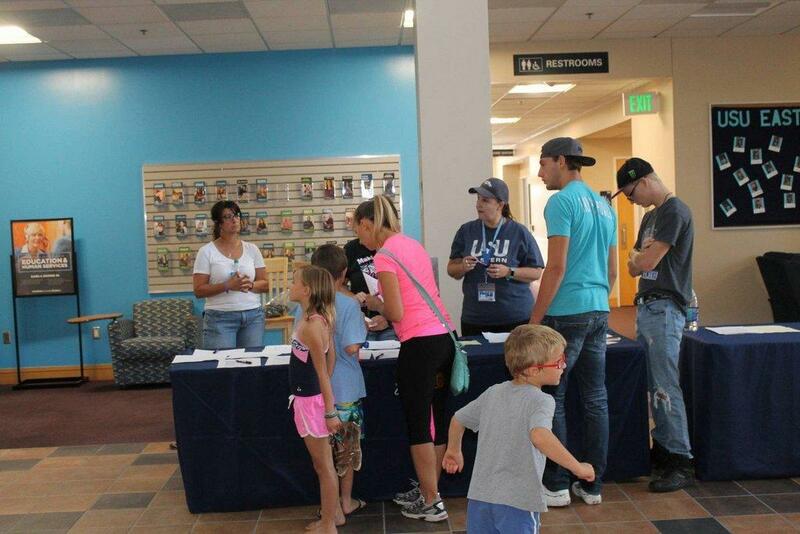 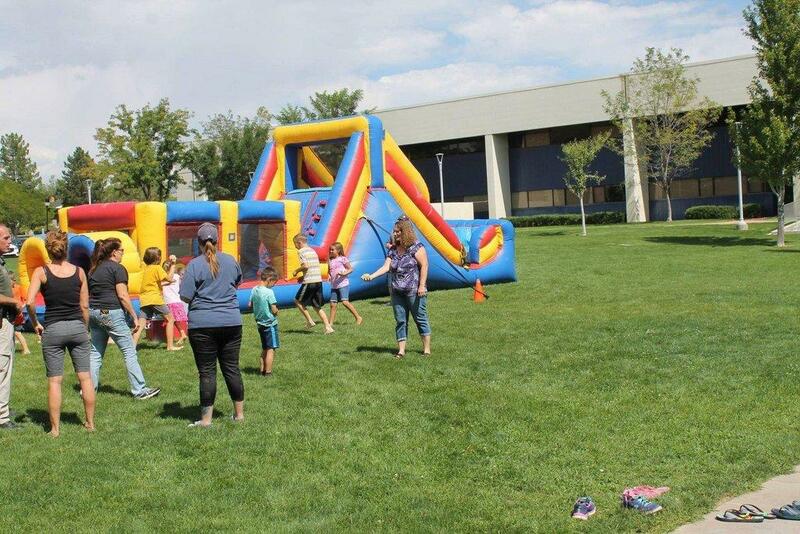 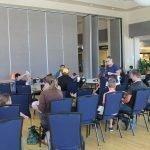 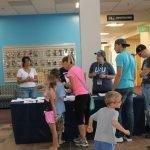 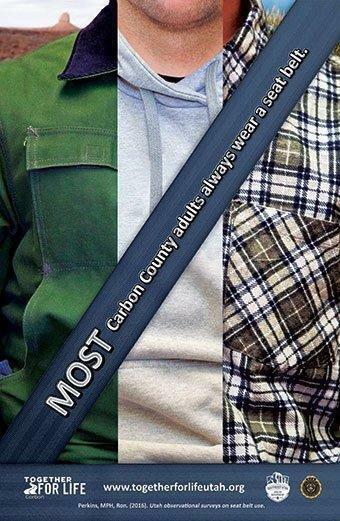 The Carbon Addiction Reduction and Elimination (CARE) Coalition hosted a Lift Off event for local children, teenagers and parents on Saturday afternoon at USU Eastern. 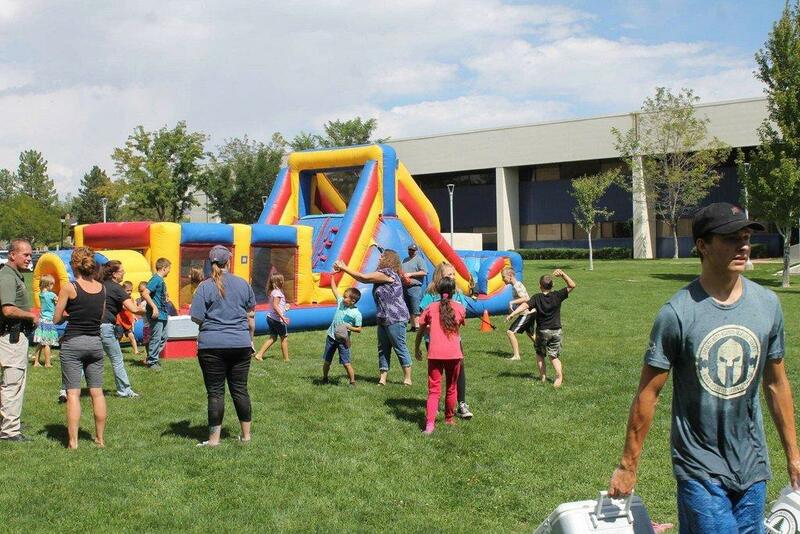 At the free event, there were activities to help children and young adults explore career paths they might like to pursue in the future. 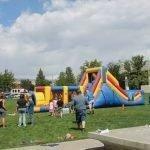 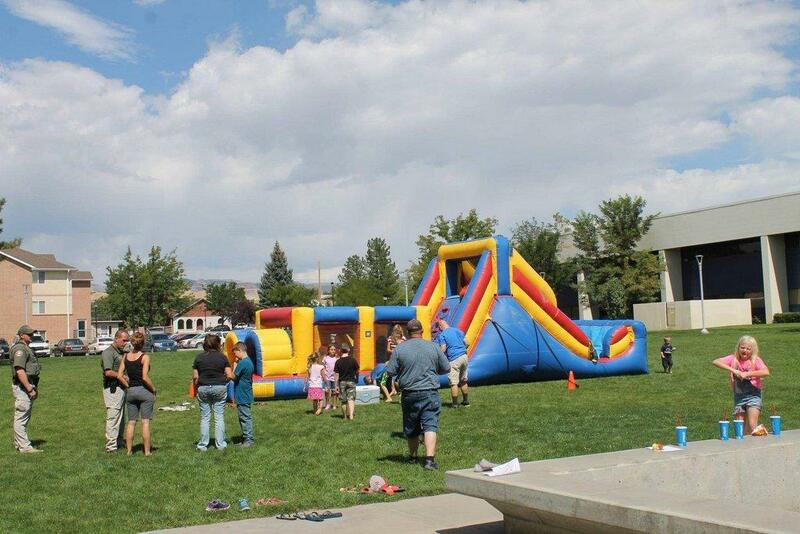 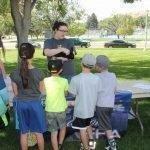 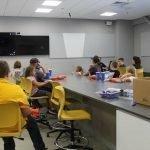 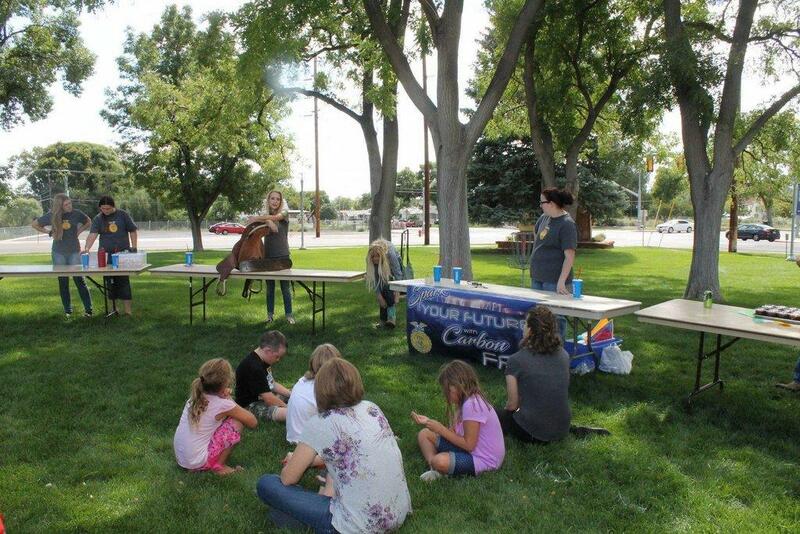 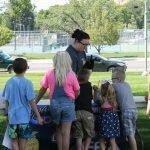 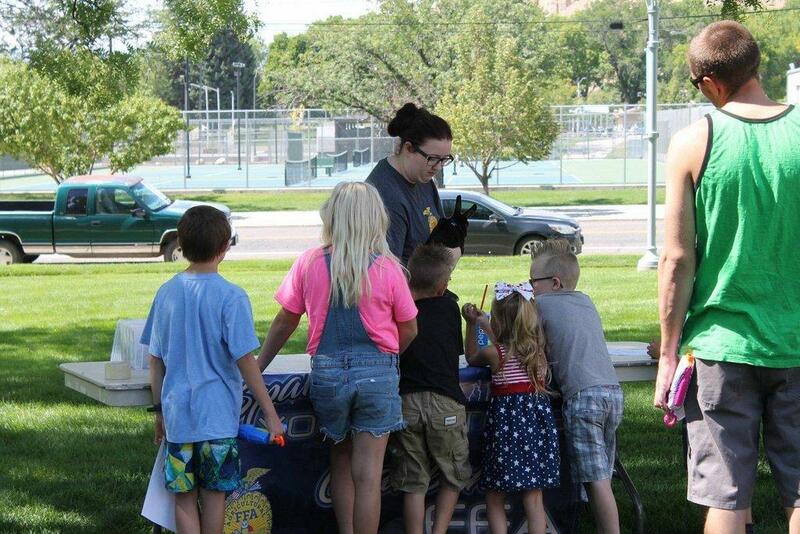 The coalition had various activities planned for different career paths, including medical, law enforcement, criminal justice, agriculture and chemistry, as well as water games accompanied by a blow-up obstacle course. 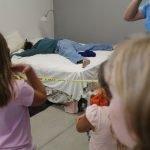 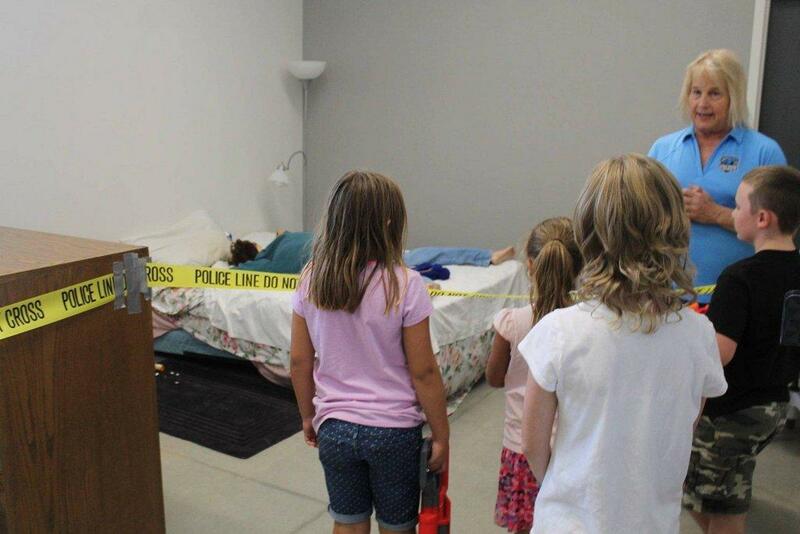 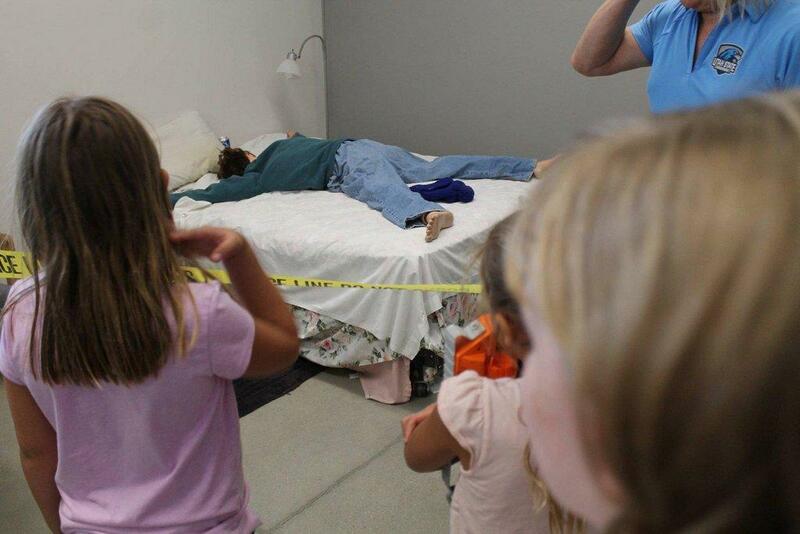 There was a crime scene investigation exercise where the attendees had to figure out what happened at a crime scene. 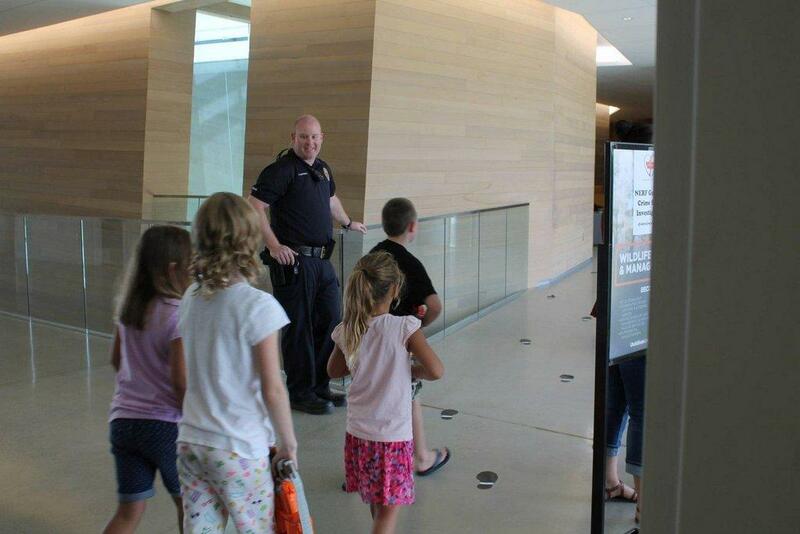 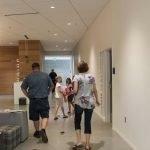 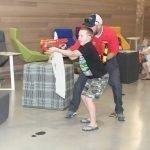 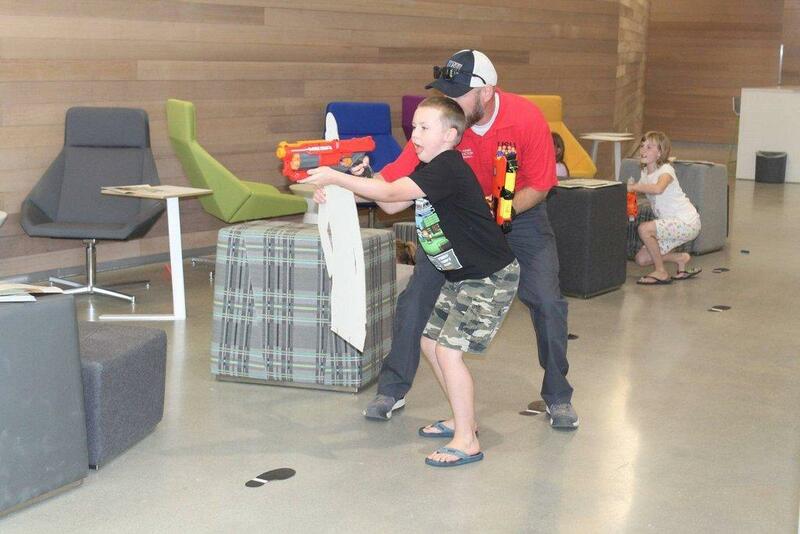 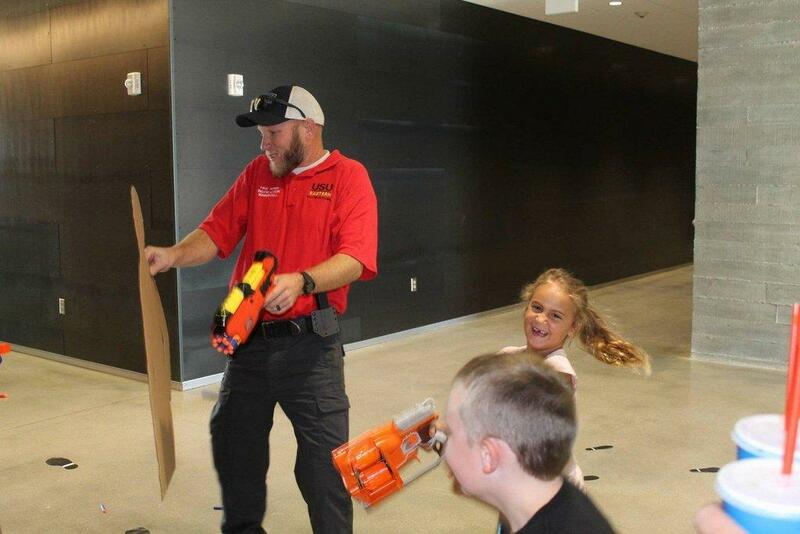 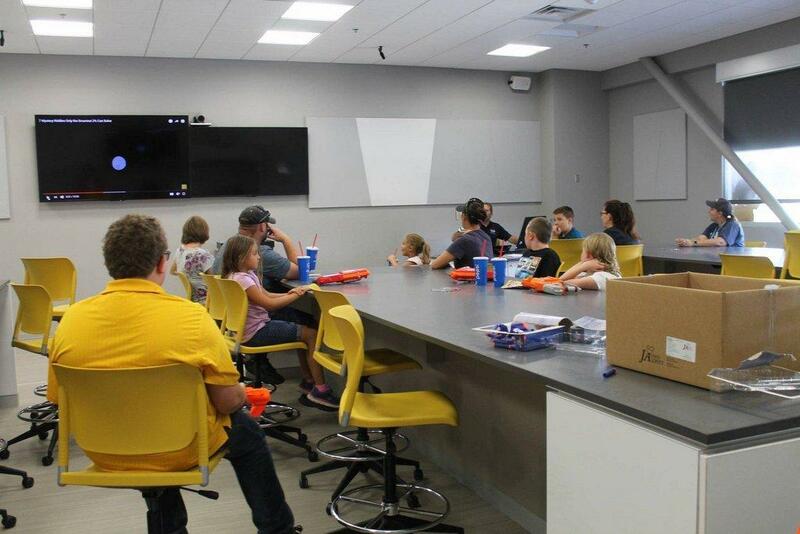 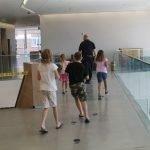 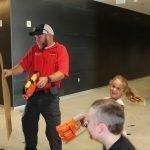 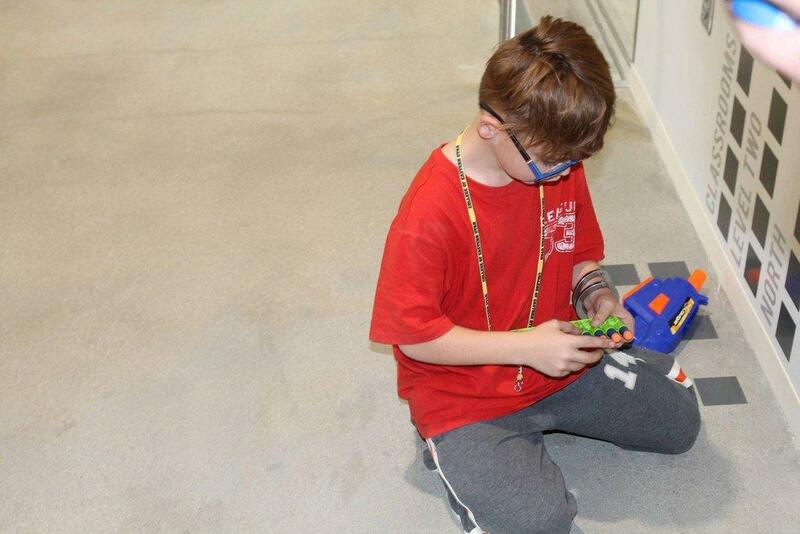 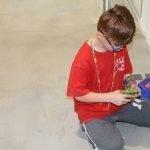 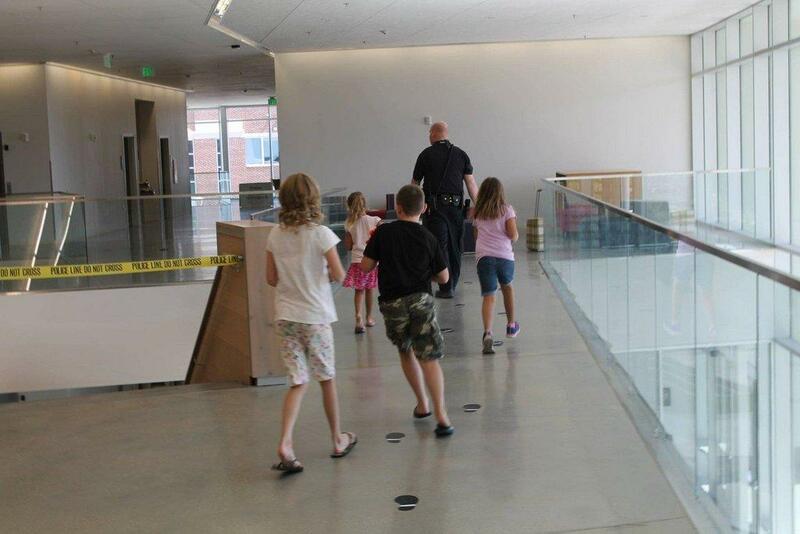 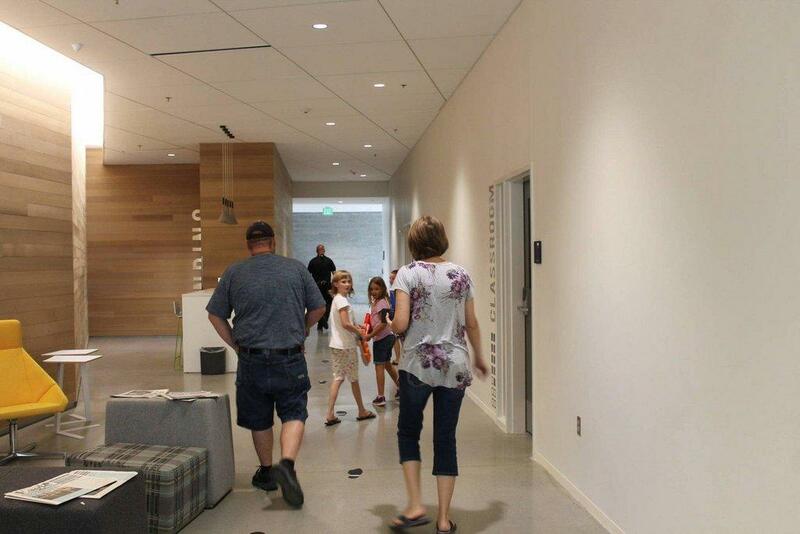 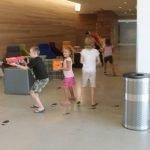 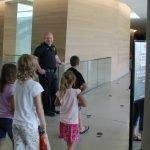 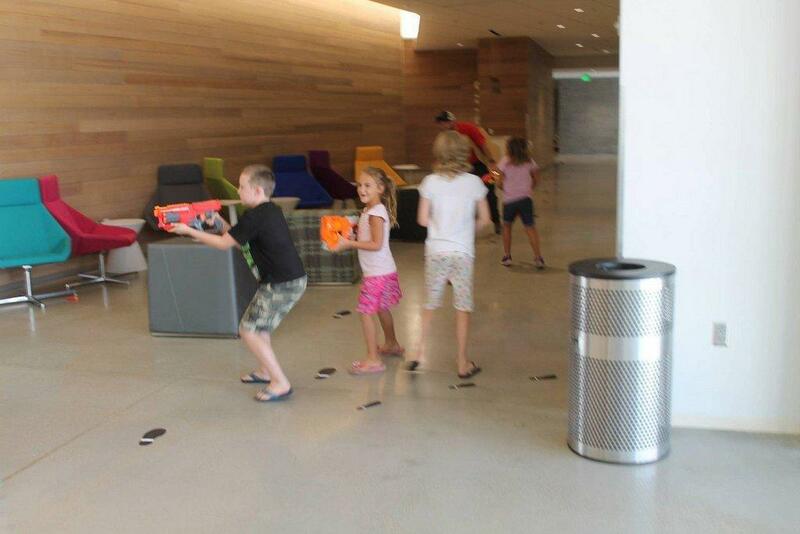 A Nerf war was set up for kids to participate in as they walked through the building to evaluate the process of discovering what had happened. 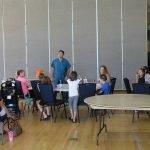 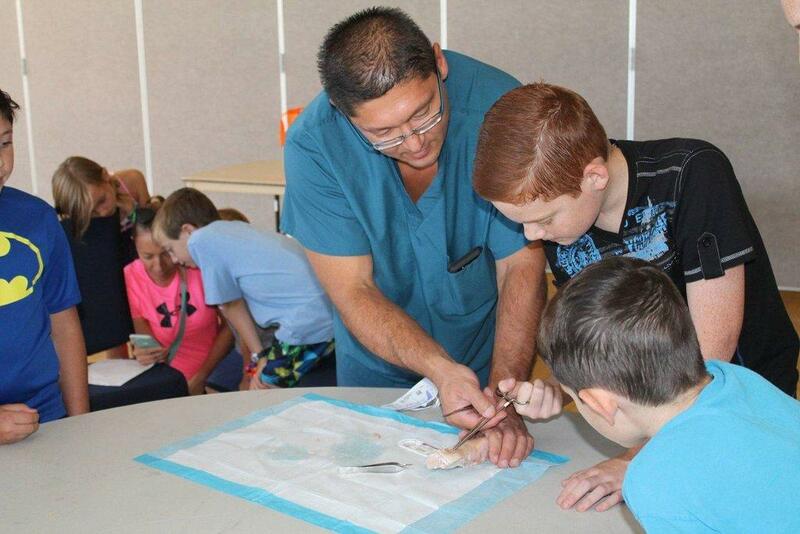 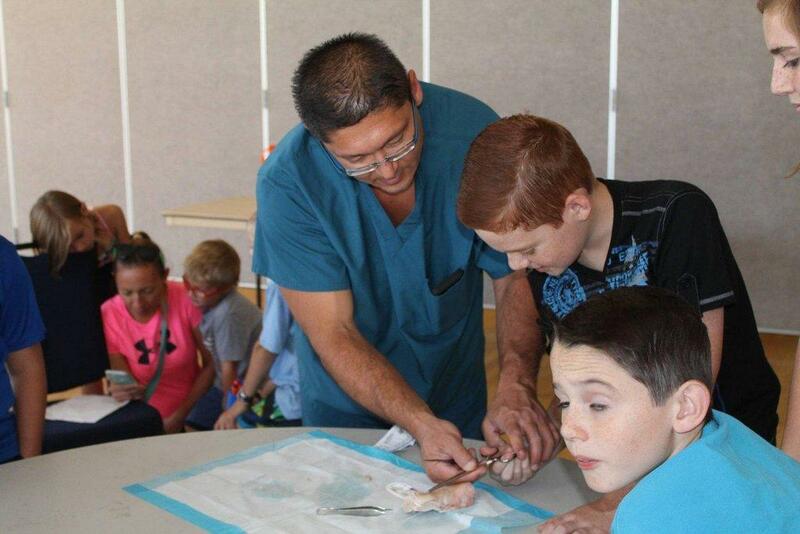 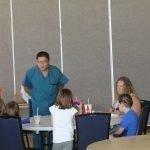 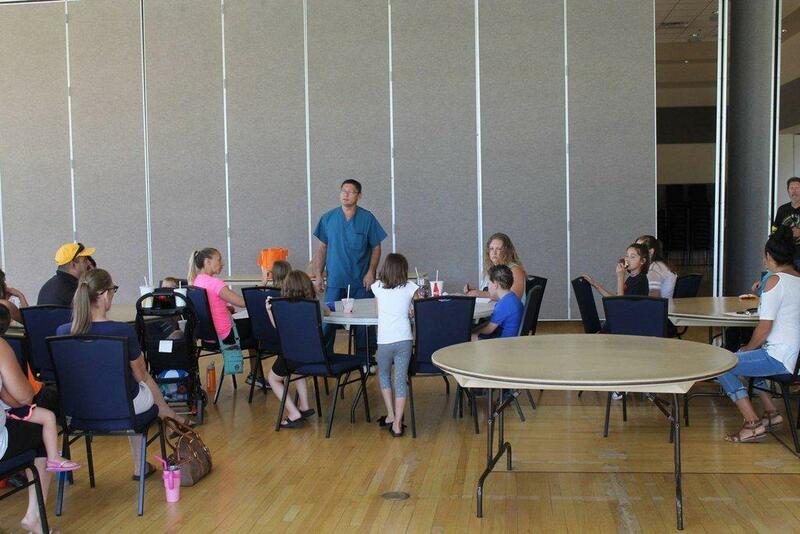 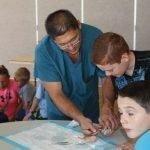 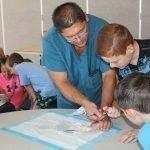 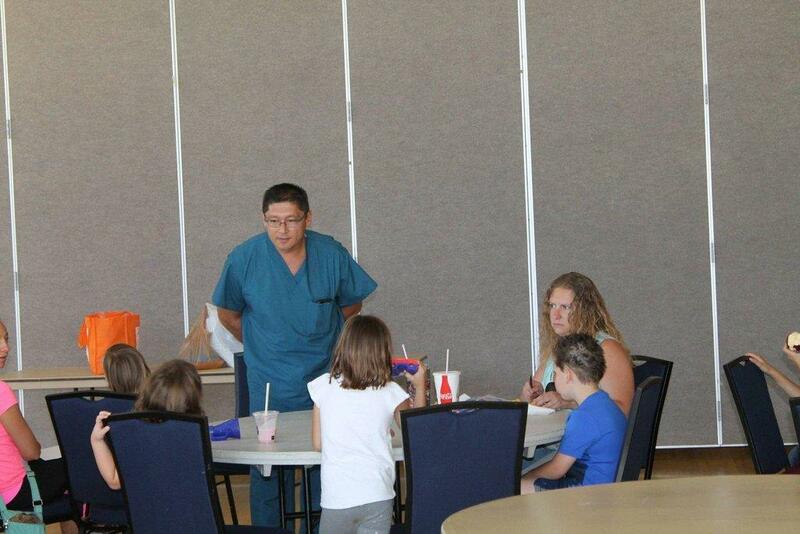 Doctor Shane Gagon came and showed the kids dissection and answered questions from parents and children about the medical field. 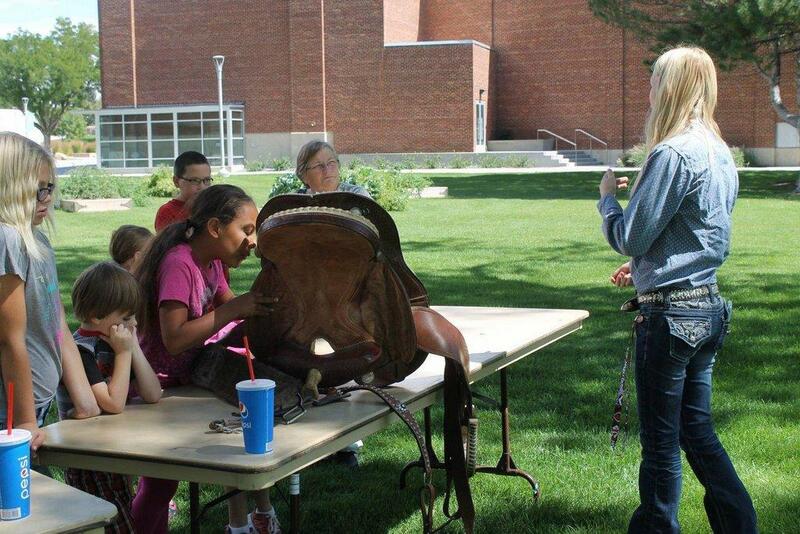 Carbon High FFA officers and members also participated and spoke to the kids about the Future Farmers of America program and all it has to offer. 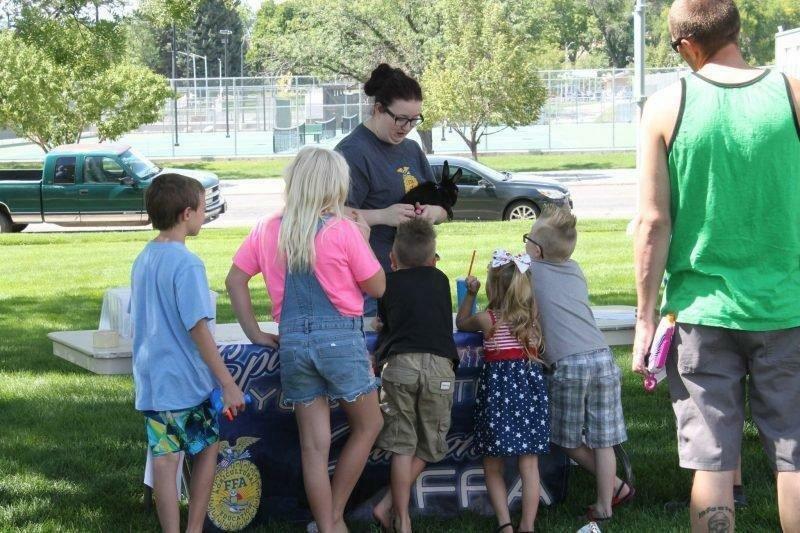 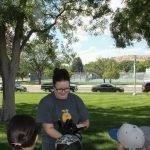 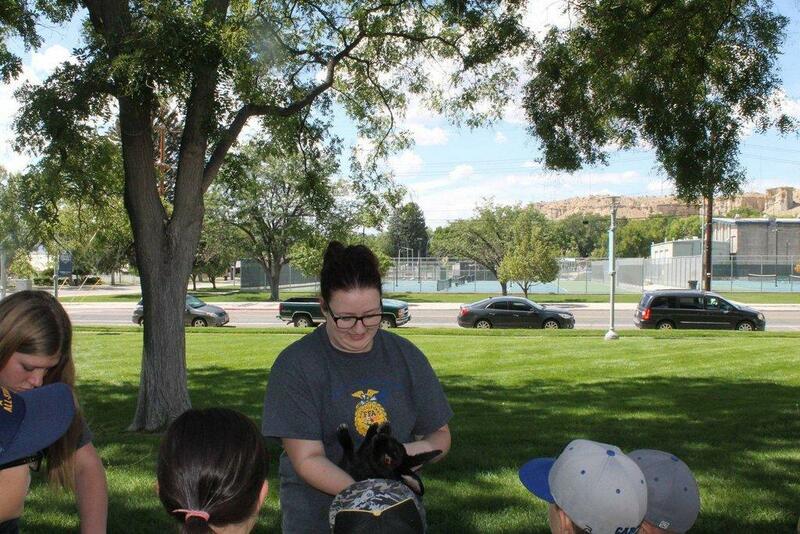 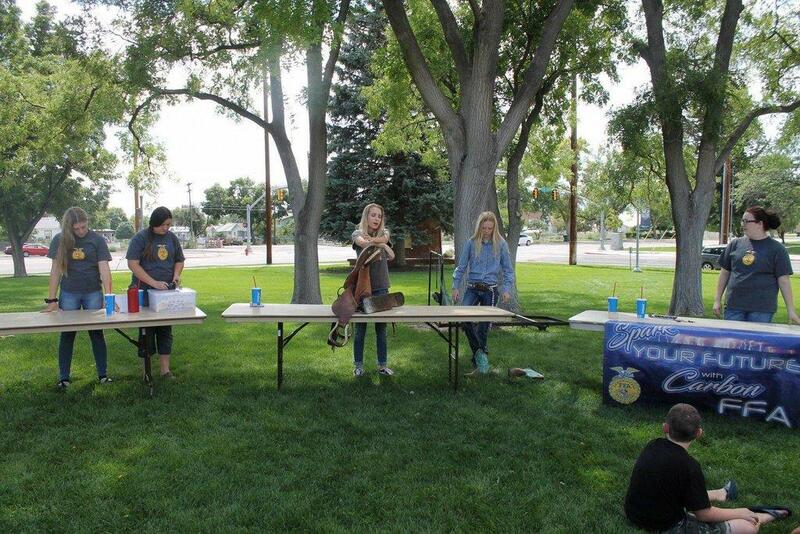 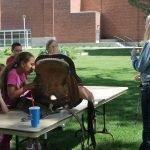 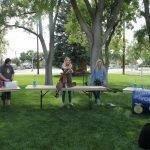 They gave the children a snack, talked about the many separate events that take place in FFA and showed off a rabbit.